1. The number of fridge magnets you want to order. 2. The size of the fridge magnets. 3. The shape of fridge magnets. 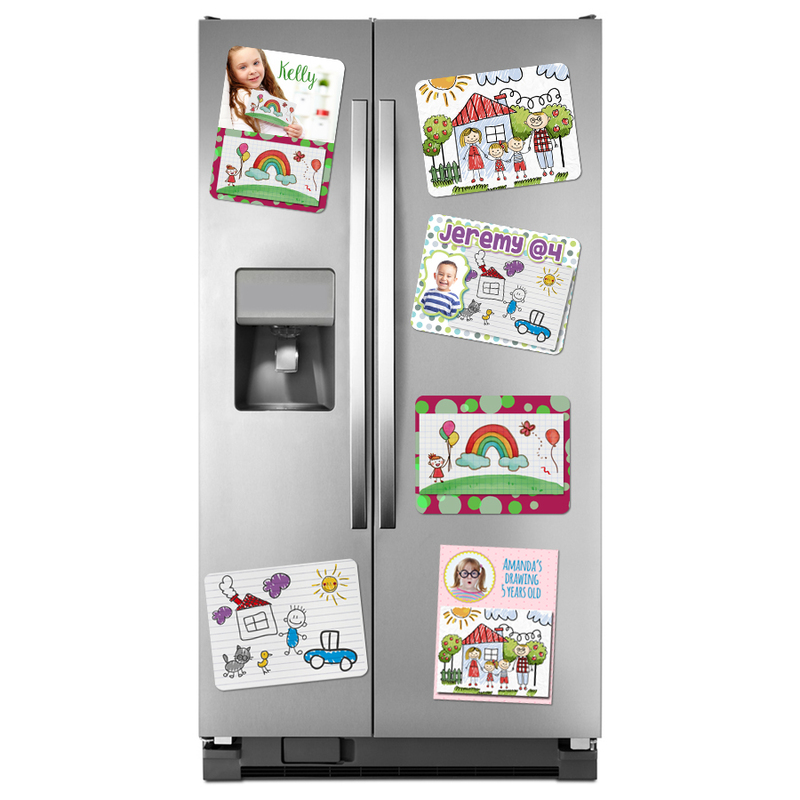 Fridge magnets are not laminated and onto 0.6mm magnet sheets. The amount of colours printed only becomes a factor on quantities larger than +/- 3000.